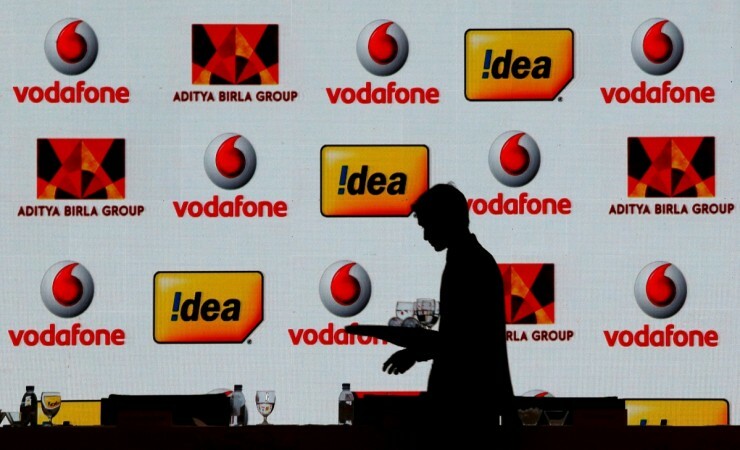 India's biggest telecom service provider Vodafone Idea Ltd announced a new Rs 351 First Recharge (FRC) prepaid plan with lucrative calling benefits to customers. The newly launched Rs 351 prepaid tariff plan offers unlimited calling (local & national) with no Fair Usage Policy (FUP) cap, meaning you can talk to anybody whole day if that matters. You also get free 100 SMSs per day and it has 56 days of validity, reported Telecom Talk. Sadly, this does not come with any data benefits at all. If you are a newbie to Vodafone Idea network, it's better to go for other FRC plans such as Rs 176, Rs 229, Rs 496 and Rs 555, which by the way, depending on the currency value will offer data benefits. Or else go the yearly plans such as Rs 1,699 and Rs 1,999. Vodafone Idea's Rs 1,999 yearly plan is offering 1.5GB 4G data per day (total 547.5GB), 100 SMSs per day (total 36,500) and unlimited calling (STD & local), free national roaming and access free live TV and multimedia content via Vodafone Play. Whereas as the Vodafone Rs 1,699 offers almost the same benefits, as the above, but the only difference is that it offers just Rs 1GB per day (total 365GB). But the Rs 351 FRC pack is really puzzling, considering the fact that the rookie Reliance Jio is breathing from down the neck of Vodafone Idea. Even Airtel offer data benefits with its FRC plans in the range of Rs 178 and Rs 559 with a minimum of 1GB data allowance per day. Other benefits include 100 SMSs per day, unlimited calling (local & STD), free national roaming and access to Airtel TV. On the other hand, Reliance Jio has a very simplified tariff plan. The customers have to just subscribe for Rs 99 Prime membership and top-up with of the available options to enjoy data (1GB, 2GB,3GB, 4GB and 5GB—FUP) per day, unlimited calling, 100 SMSs per day and access to JioCinema, JioSaavn and several Jio suite of apps. In a related development, the company will soon bring exclusive Vodafone Idea music app content in multiple languages. It is expected to give a stiff competition to Airtel's Wynk and Reliance JioSaavn in India.